Captain Marvel will join cruisers for Marvel Days at Sea in 2019! Captain Marvel will join Black Panther, Black Widow, Captain America, Doctor Strange, Iron Man, Loki, Spider-Man, Thor, and others for character meet-and-greets, deck parties, themed activities and food, and more. 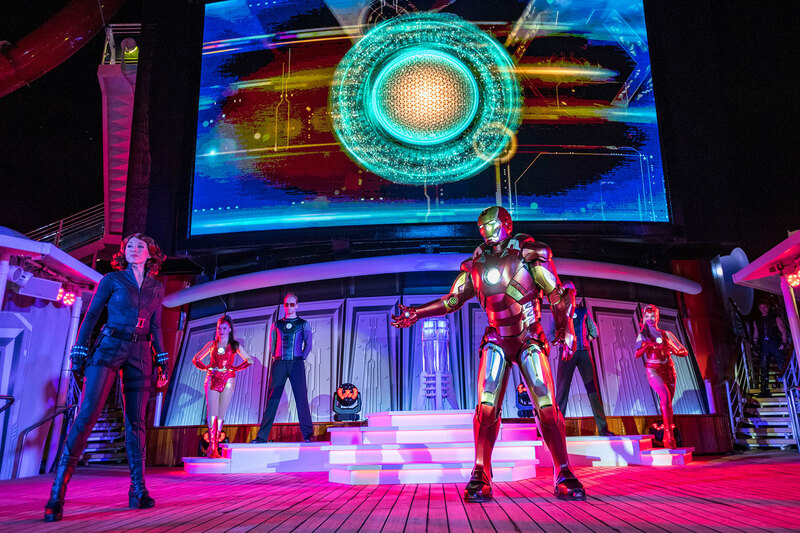 Marvel Days at Sea will take place on Disney Magic sailings from Miami, departing January 6 through March 8.